Think Aquaman (Although, we are not quite sure how he is useful). 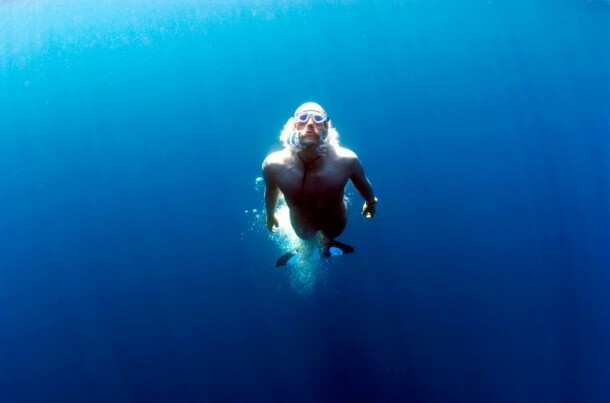 Just like flying; the capability of breathing underwater is one of those things that we have all wanted. Israel based inventor Alon Bodner has come up with a prototype; LikeAFish (that’s one smart name) which allows humans to breather underwater by generating oxygen from the water like the gills of a fish. 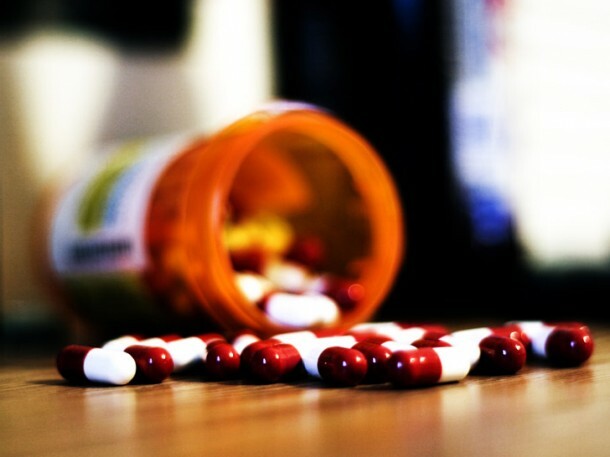 The current issues are that of size and weight, however, progress is being made quite rapidly to overcome these issues. Robotics is something that we only used to read about or see in movies. However, lately we are witnessing a world where robotics is progressing exponentially. Yet, agriculture is somewhat lacking in this department. 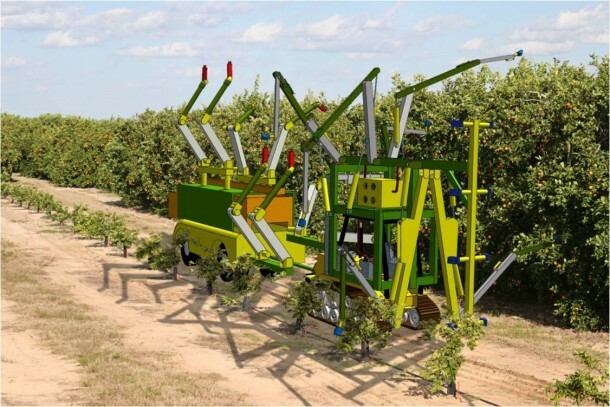 Rumor has it that worldwide implementation for robotics to take over agriculture isn’t far. Currently there are a number of robots that are being researched upon and it includes a robot by a company based in Boston that is capable of performing 40% of the work usually done by manual labor. Then we have a robot in Japan capable of determining if the strawberries are ripe before it plucks them off. MIT hosts a cherry tomato garden, which is being maintained by robots. The plus point is that you can make them work 24/7 and they won’t complain. Going to the dentist is one of the most terrifying experiences. However, it is also one of the most crucial ones. Why is that so? Because if you damage your teeth then the damage is permanent and you’d have to live with that for the rest of your life. Yeah, that’s old new. 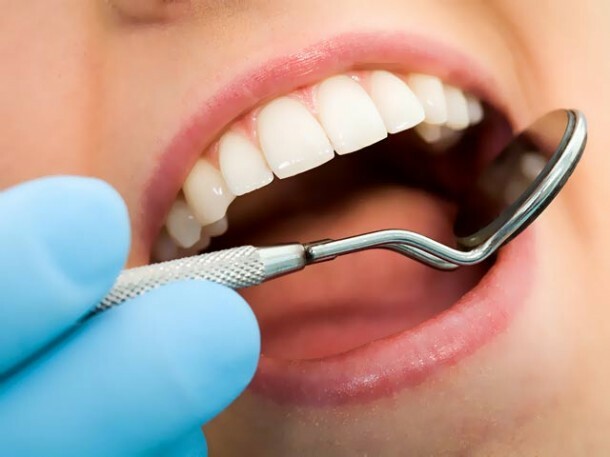 The newsflash; scientists are working on to how to regenerate human teeth based on alligator’s system of regeneration, which comes into play when the tooth is damaged or lost. According to a study that was carried out in a lab at UTAH back in November 2012, humans can also regenerate teeth based on this alligator’s system in a lab with some modifications. 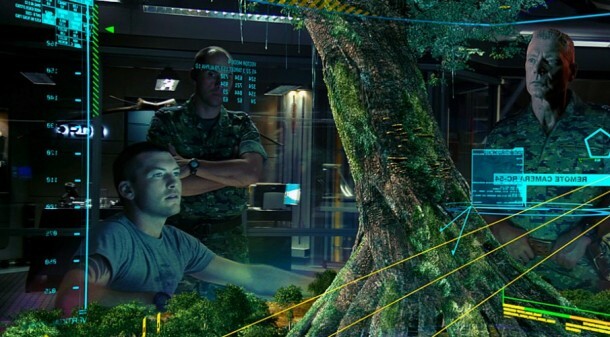 This is more than just exciting; the future holds holographic television instead of your LEDs or extra HD TVs. The next generation of TV won’t be about the screen size and quality but rather about viewing area. MIT researchers have created a chip which is able to render a holographic display as good as real world – 50 Gigapixels per second. The cost of such TVs would be too high, that’s the general opinion, but Michael Bove, MIT’s Object based Media Group disagress; ‘The technology itself is one that’s easy and inexpensive and, as far as we are aware and Nature is aware, has never been applied to displays before.’ According to his speculations such TVs will be available in the next ten years or so. 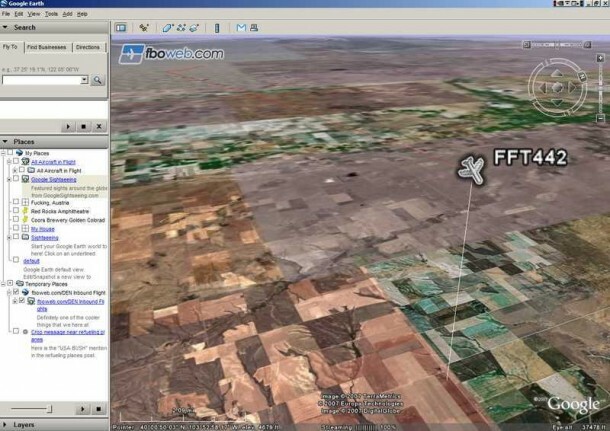 Google Earth is quite a wonder, wouldn’t you agree? Do you have any ideas on how to improve it? Well, for starters; let’s make it real-time. Welcome to Oxford where at RAL Space, scientists are busy in building video camera, 2, which are unlike any camera you have ever seen. The purpose for which they are being built is unique as well. Once in space, they will be pointed towards Earth and will be telecasting live. The cameras are basically 1 meter long tubes, which come clad with electronics and mirrors. They will be mounted on the exterior of International Space Station. The other approach that has been taken by Georgia Tech team makes use of live feeds to relay it onto Google Earth and hence, create a Real-Time effect. Among many fantasies that the mankind has, wireless electricity sure has earned its place. However, you would have to give this fantasy up because this is soon going to be a reality (about a decade or so). We have seen wireless charging for gadgets and that’s proof enough to build a structure onto. A number of companies are trying to come up with electric ‘hubs’, which will be capable of powering up an entire house. 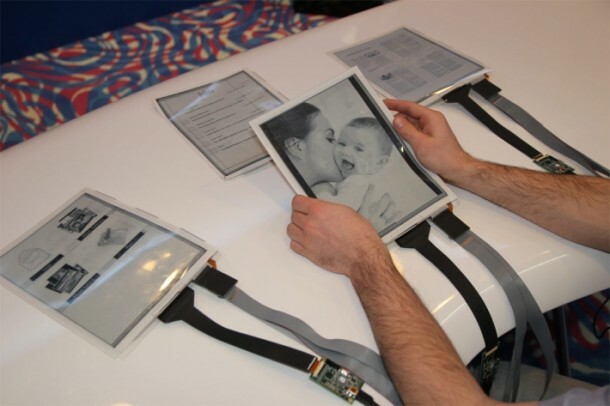 The work is based upon the research done by Marin Soljacic of MIT. 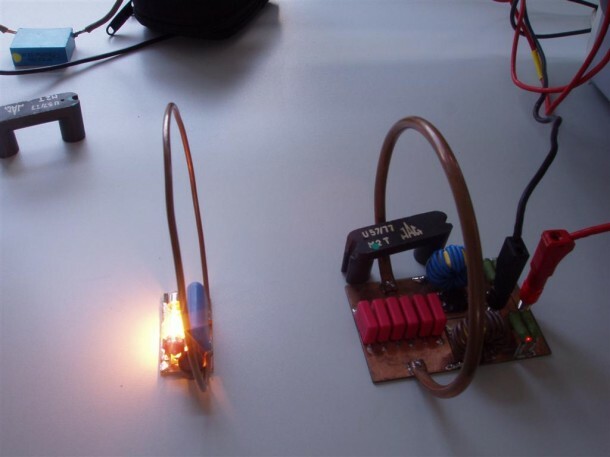 The idea is to make use of the fact that some particular electromagnetic waves make it easy to transfer energy and electricity can be transferred between objects that are resonating at the same frequency. We’ve already covered the Maglev trains here at wonderfulengineering, however, let’s take a look at them again. Japan has plans on shifting onto these trains by 2045. Since there are no wheels, hence no contact or friction and Maglev is capable of achieving a speed of 300 mph. The trains are levitated by maintaining an electromagnetic field. However, the idea being put forward by a company based in Colorado is much faster, in fact according to their idea, the travelling shall be done at a speed of 4,000 mph. 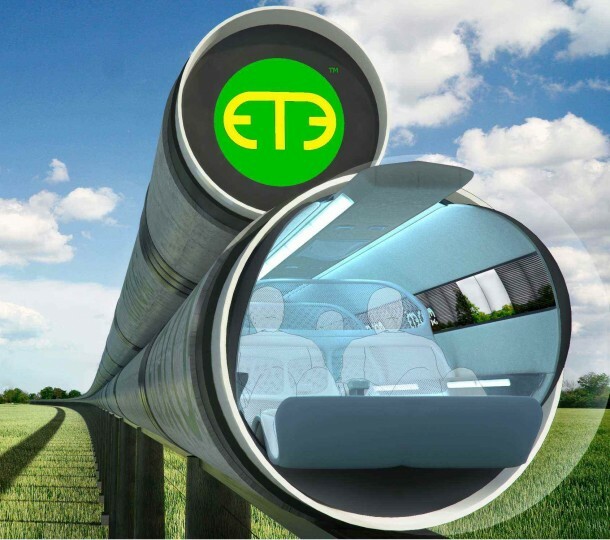 The company, ET3, has put forward a concept of Evacuated Tube Transport. The track is within a vacuum tube that has been sealed and pressurized. The G-forces which a passenger experiences are comparable to that of a highway ride though. ET3 already has built a prototype capsule and is looking forward to testing it out. 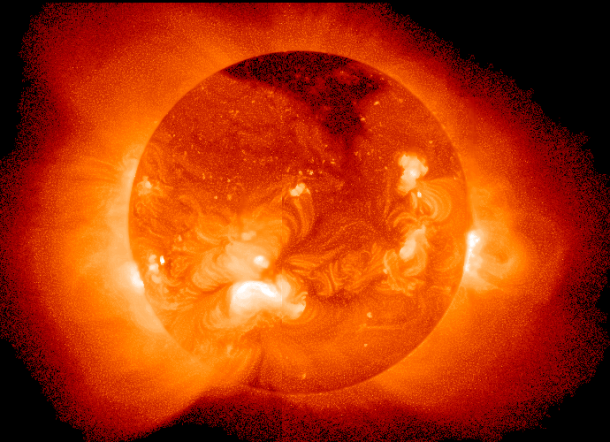 Fusion reactors are already in play; your first reaction is predictable. However, wait till you grasp what’s really going on here. The nuclear power plants make use of nuclear fission and although we have some which employ nuclear fusion; they are too small. So seven members; US, EU, Russia, Japan, India, South Korea and China, are into a collaborative effort to build a large, sustainable nuclear fusion reactor and France has been chosen as the site. It would take some decades to get functional but the product is going to be 4 times more powerful than what comes from fission and way cleaner. The project is being called ITER, International Thermonuclear Experimental Reactor. The project ranks second among the list of cooperative International scientific feats. It’s a shame you don’t have a donate button! I’d definitely donate to this outstanding blog! I suppose for now i’ll settle for bookmarking and adding your RSS feed to my Google account. I look forward to brand new updates and will talk about this website with my Facebook group. Talk soon! Didn’t Tesla make wireless electricity decades ago? The Tesla coil, I have used one.